Equal parts of coconut oil and grapeseed oil (enough to make a paste). You might need to add a little bit of water, as the clay absorbs liquids readily. Taste it, it’s great; you might not need to sweeten it at all, but if you feel you do, add dashes of xylitol to taste. Keep it in a glass jar with a lid. I like a 4oz quilted mason jar. 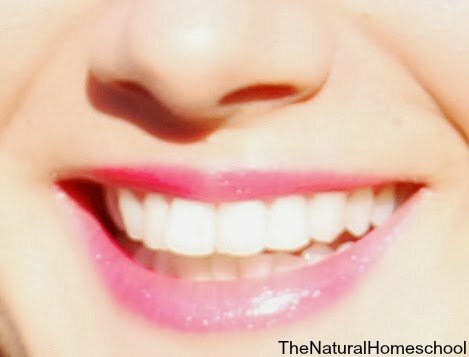 Thanks for sharing this amazing information’s about complete and perfect homemade toothpaste. sounds amazing 🙂 can’t wait to try it out.